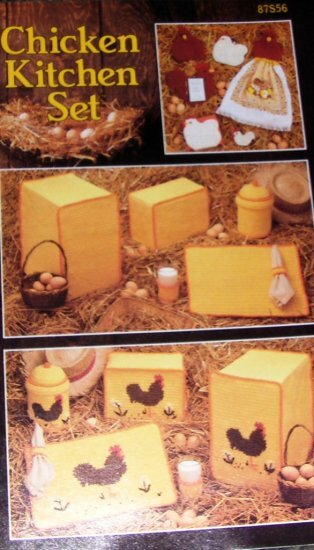 This is a very nice pattern that has instructions for making all kinds of items for the kitchen featuring a chicken theme. Some items are hot pads, place mats, rug, toaster cover, jar covers, towel top and more! Janlynn America the Beautiful Series Cross Stitch Kit Michigan.